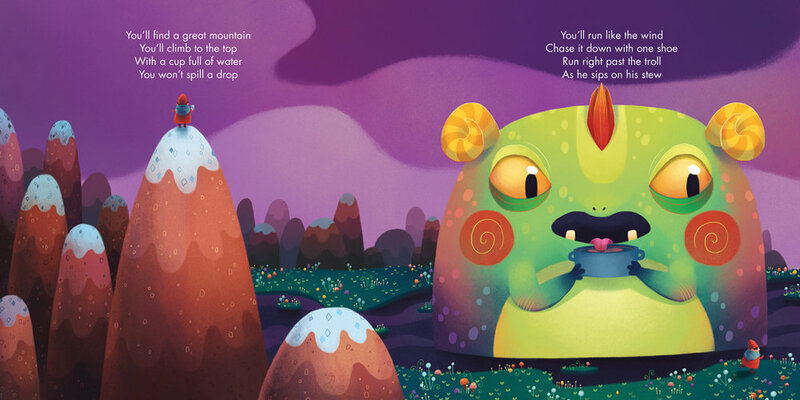 A selection of illustrations from If Only You’ll Try, a picture book published by Pin the Map. This was part of a series of books that each tied in with different charitable causes. Big thanks to the author & mastermind of the series, Drew Breaux!